In construction nowadays, safety is extremely important, and for fire safety, laminated timber is an excellent choice. There are many reasons for the growing use of laminated timber: it offers versatility, it is easy to process and it has a handsome natural grain that can remain visible and function as an interior design element. Kestopalkki produces laminated timber beams and columns. We also offer ridge beams and log blanks. 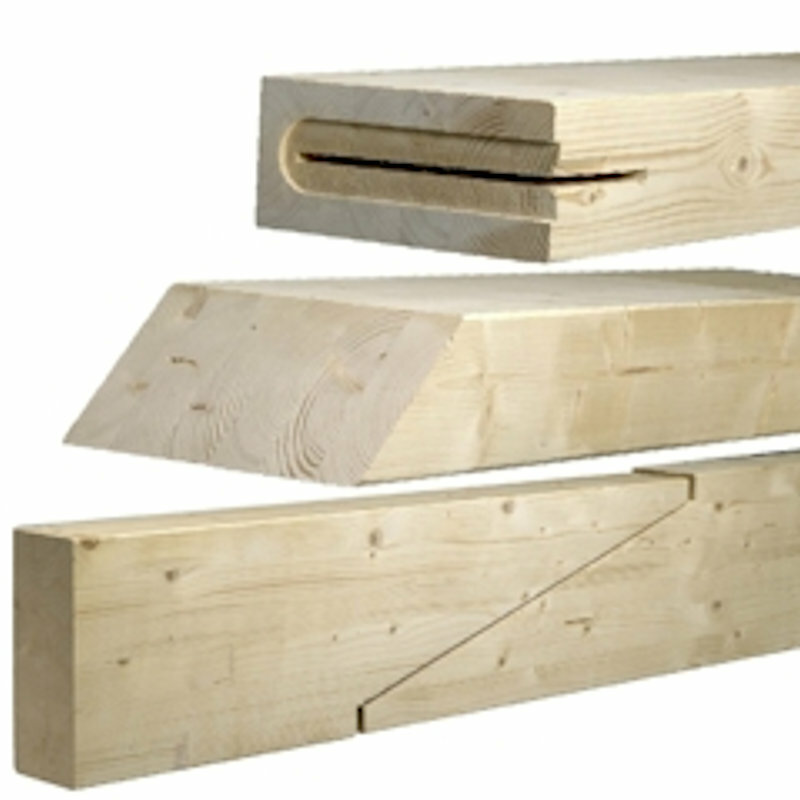 We supply laminated timber in stock lengths or customised to meet your needs. We will also provide various special processing. 90 x 90, 115 x 115, 135 x 135, 165 x 165, 180 x 180. The maximum length of beams and columns is 21 m.